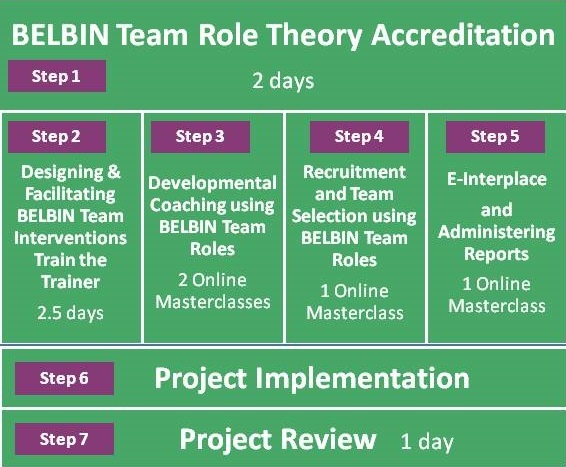 The Belbin Team Role Accreditation course is a certified two-day course designed for professionals who are looking to understand and implement Belbin Team Role theory within the workplace. 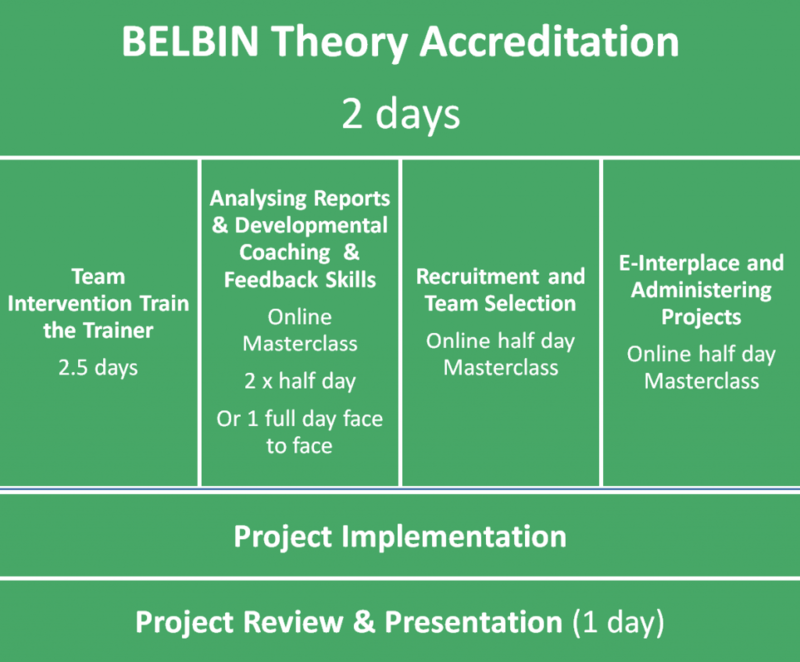 The Accreditation course gives you depth of knowledge and an appreciation of the breadth of use of the Belbin model. Although not mandatory, we strongly recommend this course to anyone who wants to use Belbin Team Roles for training or consultancy. 7 Step Modular Curriculum followed by a test at the end of the professional path to ensure that you have a good understanding of Team Roles and the ability to interpret the reports correctly. 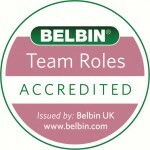 Belbin Team Role Theory Accreditation international certificate. 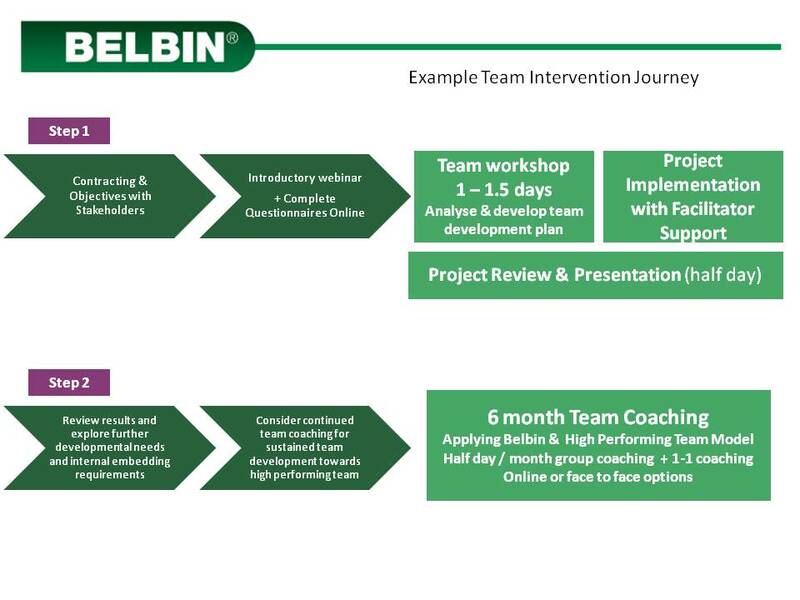 We offer a progressive path of training for professionals who want to apply Belbin Team Roles in a consulting, training or coaching role within teams and organisations. It is also suitable for those who wish to teach Belbin as part of an educational curriculum. 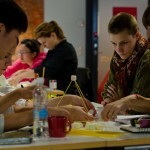 Our professional path includes and builds on the global 2-day accreditation theory training as prescribed by Belbin, to provide the much needed support and mentoring for applying Team Role theory in practice and developing confidence in teaching and facilitating team interventions and learning events which help participants to discuss and reflect on their experience. 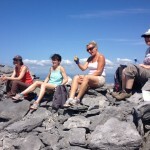 We facilitate sessions with teams at all levels, from boards of directors to new recruits. 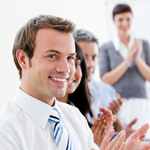 Workshops use experiential learning to increase participants’ understanding of themselves and their colleagues, helping to resolve conflict in the work environment and focusing the team on achieving its objectives more effectively. Perfect for: forward-thinking managers and Learning and Development/HR professionals who have responsibility for business performance and who are looking to enhance the way they manage people/help others manage. A one-day practical session that is a good starting point if you are thinking about using the Belbin reports.